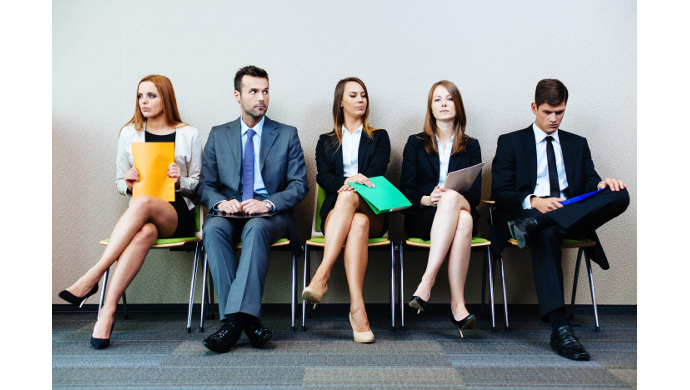 When it comes to job hunting, there is a lot on the line. The party actively looking for a job might have been searching for weeks, maybe even months, eager for the right fit and the chance to apply their skills somewhere which can yield them the level of pay and type of benefits which they deserve. On the other side of that job hiring table, you have the human resources managers eagerly looking to fill vacancies in their company. Of course, that “table” has now been digitised as the job hunting process, like so much in life, has largely moved online. Here are a few tips and tricks to consider while you hunt for job vacancies in Shah Alam. Underemployment is one of the biggest problems facing many workers around the world. That’s certainly true in Malaysia. While many people in cities like Shah Alam have jobs, they do not always necessarily correspond to the type of job they need in terms of the overall hours and level of employment. That means targeting your search according to jobs which actually suit your needs. For example, if you have to support a family of five, chances are a part-time position with low hourly wage won’t cut it. That job may have to do for now, in the absence of proper work, but when tailing your search results on job boards for vacancies, you should always look for jobs which offer the level and type of employment you actually need. When a job posting attracts dozens or even hundreds of applicants, it can be quite overwhelming for the human resources staff to sift through all the applications. In fact, they may not even get through them all. That means that when applying for jobs, it’s always better to be one of the first applicants as opposed to one of the last ones, which in turn means applying for jobs which suit you as soon as you see them posted. The longer you wait, the greater chance there is of someone else swooping in to take that dream job, or a big stack of applications accumulating and thus your own submission getting lost in the shuffle. When searching a job board, you’re bound to find that there are many different careers listed. It can be tempting to go after the jobs which are most recent—especially given the aforementioned importance of being one of the first applicants to a job—or else to simply apply to all jobs open at a given time in the hopes that you’ll get something. However, this can hurt your chances of landing an interview, as it means less time devoted to each individual application, and thus each of your submissions will seem more generic and stand out less as a result. In any case, it’s always a good idea to tailor your search results to the type of career for which you actually have applicable skills. With these tips in mind, you’ll have a distinct advantage in searching for a great new job online.